After a brief pause, we finally have more updates on the expected date of Apple’s event for the upgraded iPads, two new iMacs and OS X Yosemite. Our report two weeks back about the iPads’ launch event claimed that we will be seeing them on October 21st. Apple’s last year’s event for the iPad’s launch was October 22nd, and looks like it’s going to be the same month this year. This time the source of this information is strong. 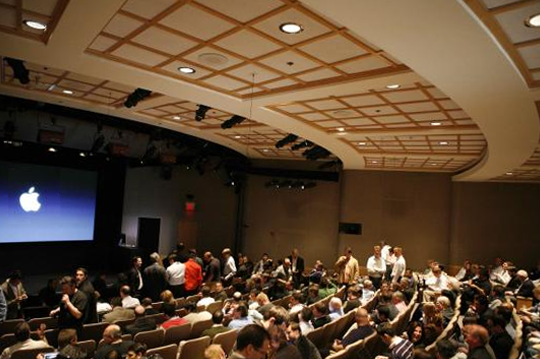 Re/Code has claimed today in a report that Apple’s next event will be held on October 16th. And as initially expected, the iPads won’t be the only product launched. 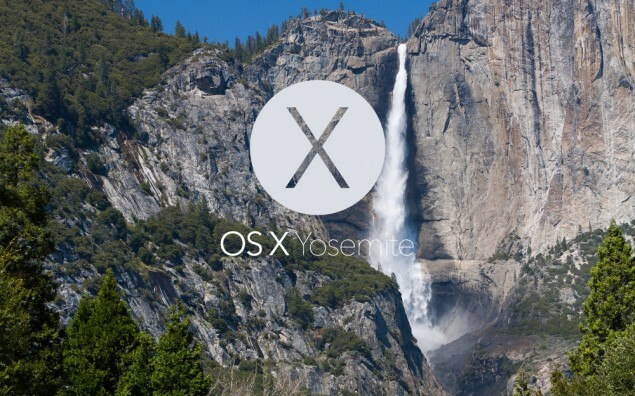 Alongside the iPads, we’ll also be seeing OS X Yosemite for the first time. We’ll be taking today’s information more seriously since Re/Code is known for it’s accurate industry predictions. Re/Code was also one of the sources which confirmed the launch date of the iPhone 6, before Apple’s announcement. The iPads due on 16th of October will see minimal upgrades to their predecessors. Updates to the iPads include an upgrade to Touch ID, new processors and such. Form factor changes such as thinner size and changed position for the speaker grille are also expected. Currently, OS X Yosemite has seen releases up to public beta 2. The platform is expected to include several new features such as iMessages and SMS Messages with the Mac and include a similar improvement for spotlight as found in iOS 8. You will also be able to make phonecalls through your Mac with Yosemite. In addition to OS X, we’ve also heard word about two new Retina iMacs to be announced on the 16th of October. Seems like Apple is looking to completely overahaul it’s product lineup with Retina Displays. We’ll keep you updated as this develops.